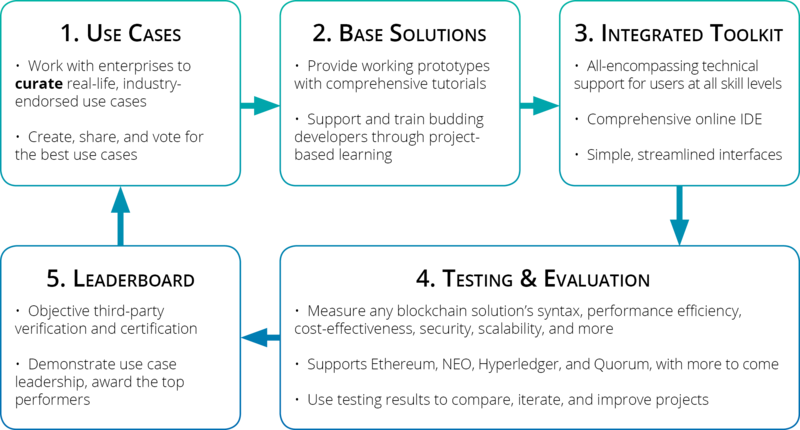 Greenhouse offers novice and intermediate blockchain developers a place to build their skills and market their optimized applications. Access our library of curated use cases and base solutions. Use our hands-on tutorials to write your first smart contract. Test your smart contract’s syntax, performance, scalability, and security. Use the results to improve your dApps. Certify your optimized dApps and bring them to market. Connect and collaborate with like-minded blockchain enthusiasts. We support players at every stage of the blockchain ecosystem, propelling the industry towards mainstream adoption. Code for social change and a chance to win ETH!